Alloys has announced it will distribute the complete IP video surveillance product lines of video surveillance manufacturer, Uniview. The distributor's customers in Australia will have access to IP cameras, codecs, network and digital recorders, analogue products, storage devices and software. According to Uniview's website, the company also counts with Melbourne-based CR Kennedy and Sydney-based SecuSafe as its distributors. The vendor is present in 140 countries and, according to Oceania sales director, Derek Li, it's setting its eyes on Australia due to local growth of the IP surveillance security market. With Alloys, Uniview expects to grow its market share in Australia. 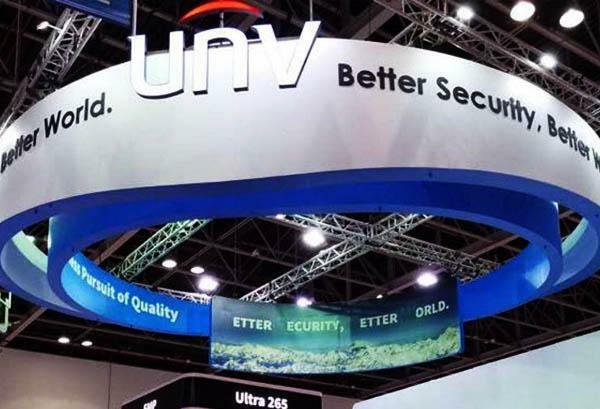 “The new UNV [Uniview] partnership complements our market leading security ecosystem,” Alloys CEO, Paul Harman, said. Alloys will be showcasing Uniview's products in its Adelaide, Brisbane, Melbourne and Sydney showrooms throughout March in simulated test environments. Uniview is headquartered in China and was established in 2005. In 2011 it received $103 million from Bay Capital. The company claims to be the seventh largest IP video surveillance provider in the world and has a headcount of 2,300 employees. Alloys was established in 1982 in Victoria and counts with distribution centres in Adelaide, Brisbane, Melbourne and Sydney. The distributor focuses on printing and imaging and emerging technology product categories built around security and automation.